This article will be going over my review on the professional travel size tourmaline ceramic mini hair dryer by MHD. 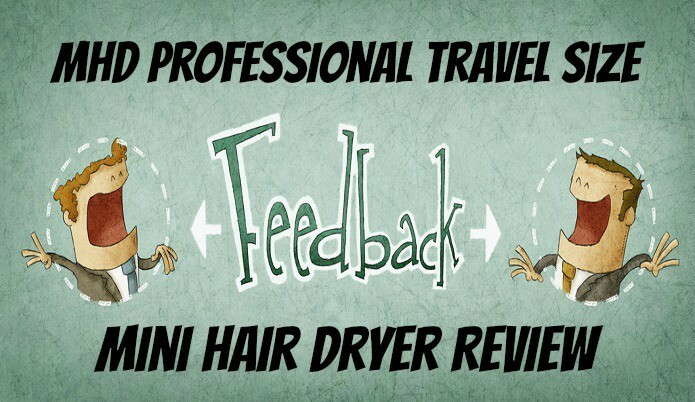 I mentioned this article over on the best of list for travel hair dryers so this may look familiar if you have read any of my previous articles. I will go over the features this hair dryer has along with what I like and dislike about it. Nowadays you will see that most hair dryers come with a lot of similar features that most people have just gotten to where they expect it to be on there. The standard has been rose over time so if you’re lacking with something like having a good length of cord, different speed settings or something as simple as a hanging loop on the back then these are quickly recognized by potential buyers of a hair dryer. I mentioned this because even though we take for granted a lot of the features that you will see me list on this hair dryer. What I like about this hair dryer MHD did an excellent job of making sure most of the base features that I mentioned towards the tops of the article were in their hair dryer, so props to them on that. Where they went above the standard is features like the easy clean filter on the back which is a life saver for people who have long hair that comes out a lot. Reason being for that is hair can clog up the air filter area and cause the motor to burn up because there is no air circulation being allowed to go through to it. This brings me to their long life DC motor. A lot of people overlook the life of the hair dryer because they are relatively cheap but for someone who tries to get the most out of what I use this is a major bonus for me. The size makes it perfect for those that either travel a lot or don’t have much room in their bathroom. Something that I rarely think or talk about is how a hair dryer looks but there is something about this hair dryer that I just like. It has a very low key type of look but professional at the same time. Something that would work for both men or women. 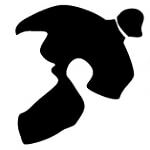 One of the only things I could really find that could make it better without doing a huge overall to their price would be something like making it have a folding handle for it to be even more compact for when you travel or something. 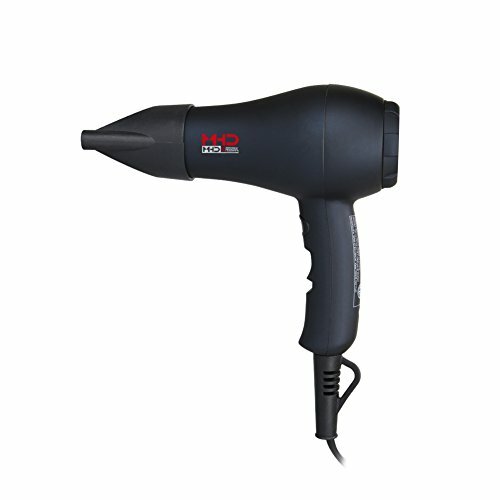 Other than that for the price, size and features that it comes with I think this is a great hair dryer. 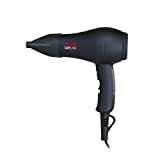 If you’re are looking for a small yet semi-powerful hair dryer then I would definitely throw the MHD professional travel size hair dryers name into the mix with the others you maybe considering.